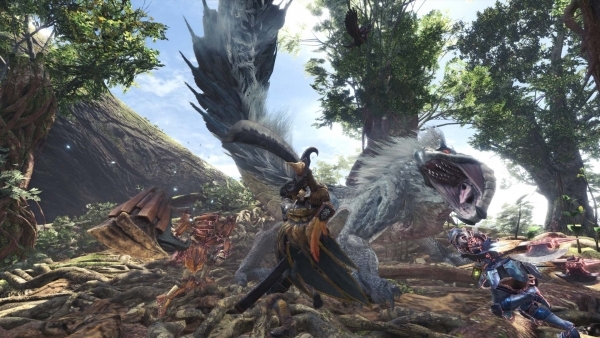 After releasing for the PS4 and Xbox One consoles this January, Capcom has now finally announced the release date for the PC version of the game. The Steam page of the game also revealed the PC system requirements that you need in order to successfully play the game. Anyway, Capcom has now announced that the official release date for Monster Hunter World on PC is August 9th, 2018. Bear in mind some other regions might get the game a day later, but August is the month you should bookmark on your calendar. The system requirements for the game were also revealed and you can look at all of the official details posted down below. Monster Hunter World is a fun game if you like to hunt down big bosses and love to co-operate with friends and/or strangers online.